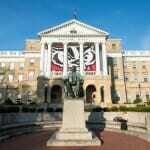 UW–Madison ranked No. 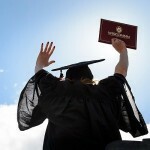 1 for the most bachelor’s degrees conferred nationwide to Spanish majors. 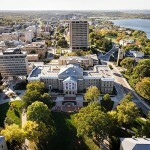 UW–Madison was ranked No. 2 for French and No. 3 for Chinese and Russian. The School of Education was the highest-rated public school of education and ranked third overall. 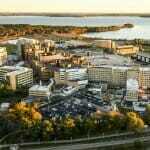 Business, engineering, nursing, law and other graduate programs also ranked highly. Rankings based on disparate criteria —whether it's student excellence or research impact or access to veterans — all put UW–Madison among the nation's top universities. 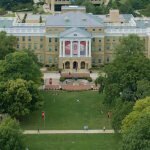 The National Science Foundation 2017 Higher Education Research and Development Survey ranks UW–Madison 6th. The university remains a research powerhouse, with more than $1.19 billion in annual expenditures for research across all fields. The university's strong showing is due in part to the development of new programs targeted at students earlier in their academic careers. The university ranked 43rd out of 1,258 universities worldwide, based on teaching, research and other factors. 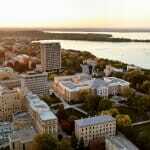 UW-Madison is ranked as the 23rd “Best College for Veterans." 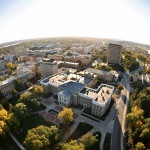 The College of Engineering ranks 14th overall for its undergraduate program and eighth among public doctoral institutions; The Wisconsin School of Business ranks 18th overall and eighth among public doctoral institutions. UW–Madison ranked 22nd overall, and it was fourth in research expenditures, and third in the number of science and engineering Ph.Ds. awarded. 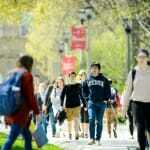 The university placed 48th overall among the "Best Colleges for Your Money," and 30th among public universities, in the ranking of 727 schools based on quality of education, affordability and outcomes. 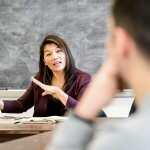 The university is being recognized as one of the world’s top learning institutions in a worldwide survey of more than 10,000 scholars in the 2018 Times Higher Education World Reputation Rankings. Nationally, UW–Madison placed 21st. Rankings by category include: quality publications, 26th; citations, 15th; and quality of faculty, 32nd. The rankings are a testament to the university's senior leadership, outstanding faculty and staff, and creative students, says Graduate School Dean William Karpus. 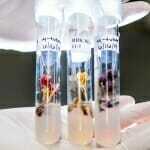 The university’s research enterprise is a powerful economic engine as well as a creator of knowledge and innovation. The benefits are felt throughout the state and beyond. 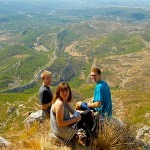 During the 2015–16 academic year, 2,244 UW–Madison students studied abroad, about 56 percent of whom participated in semester-long and yearlong programs. The national average is 34 percent. A recent survey released by the National Science Foundation (NSF) ranks the University of Wisconsin–Madison fifth among universities and colleges receiving federal fellowship support. 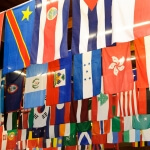 Times Higher Ed ranks 1,000 institutions from 77 countries. It judges research-intensive universities in five categories: teaching, research, citations, international outlook and industry income. 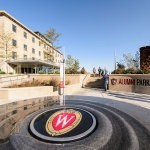 The University of Wisconsin–Madison has once again been named one of the top 30 universities in the country by Washington Monthly magazine, rising to 26th overall from 28th last year. 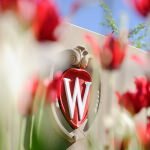 The University of Wisconsin–Madison is again being recognized as one of the world’s top learning institutions this year, placing 32nd in the Times Higher Education World Reputation Rankings.